Provide comfort for the family of Sue Jerome Beverina with a meaningful gesture of sympathy. 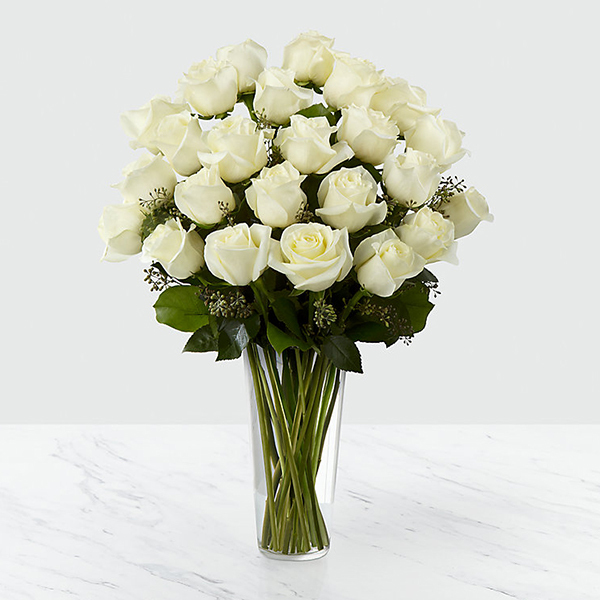 To send flowers in memory of Sue Jerome Beverina, please visit our Heartfelt Sympathies Store. A Prayer Vigil will conclude the visitation beginning at 7:30p.m. Love, Danny, Cynthia, Natalie, and Emma Jerome sent flowers to the family of Sue Jerome Beverina. We will miss you our Dearest Aunt Sue and look forward to seeing you in Heaven. Love, Danny, Cynthia, Natalie, and Emma Jerome purchased flowers for the family of Sue Jerome Beverina.